In this version, the players are each given two cards that are solely theirs. Then there are five additional community cards that they can use. The object of the game is to create the best 5-card combination within the rules of the poker. A royal flush, for example, is a highly sought-after outcome. Players can make their bets higher if they feel that their hand is much better than the others. This game has been popularized in through television, movies, books and the Internet. Since the early 2000s, it has become the most preferred card game in US casinos and in many other places around the world. In this variant, players are only given three cards which they can use to challenge their opponents. The one with the highest combined value will win. There are also house rules in some places wherein having a pair and a random card makes the hand a lot more valuable than three separate cards. If more than one player has a pair, then the person with the highest combination wins. The simplicity of the game and the number of ways in which it is possible to win are just some of the reasons why people like this variant. This feels like a hybrid of poker and slot machines. Play against a machine which will deal five cards from a deck. After getting the cards, the player may opt to replace some of those in his possession in the hopes of getting a better hand. 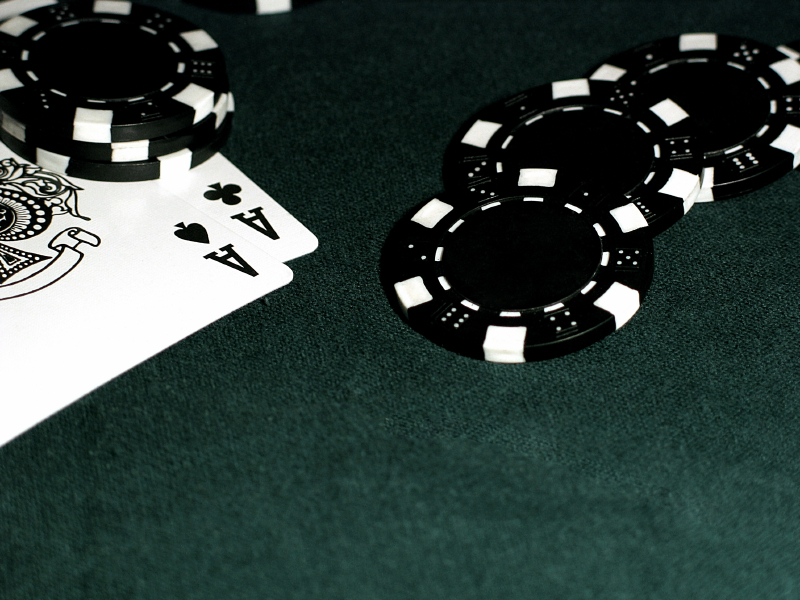 The object of the game is to create one of the accepted combinations from royal flush down to the pairs. All of these combos are ranked according to value with royal flush getting the highest payout of the lot and may be considered as the jackpot. Some types include wild cards to spice up the game.